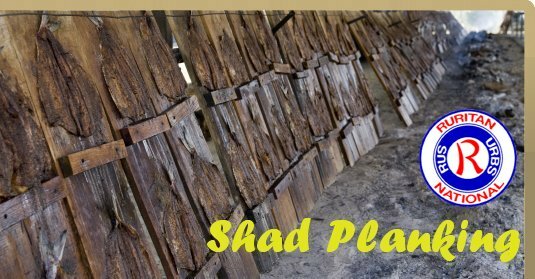 Virginia@: 64th Annual Shad Planking Tickets - Now On Sale! the 64th Annual "Spring Rite of Virginia Politics"! Tickets to the 2012 Shad Planking are now available for purchase through our website and by mail! New for 2012, all online orders will be immediately available for printing as an e-Ticket. No more waiting for the mail to arrive! Simply order, print and present at the gate. Order your tickets early as this year is certain to be another great event. Tickets are limited and will be distributed on a first come basis. Ticket Price is $25 each prior to the day of Shad Planking. Each person attending must have a ticket. All of the funds raised from Shad Planking are utilized for furthering the community service mission of the Wakfield Ruritan Club and are invested within the Wakefield Community to support such community organizations as Wakefield Youth Baseball/Softball, Wakefield Foundation, Wakefield Fire Department, Rescue Squads, Wakefield Food Pantries, Tidewater Academy, 4-H and many others.